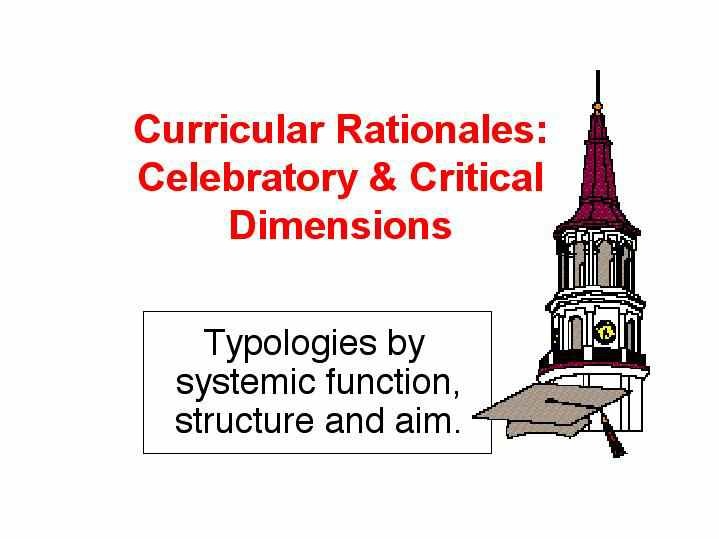 Logical and thematic relations among curricular types are depicted in a three dimensional matrix. A curriculum manifold which organizes disparate elements via a multi-dimensional matrix into a cross-referenced structure easily accessible as a relational file by computer. Curriculum analyzed from a variety of perspectives: goal,function,structure. Also contextual influences are examined. Links to Worksheets and Essays in Curriculum Studies.